We understand your day doesn't always go according to plan. 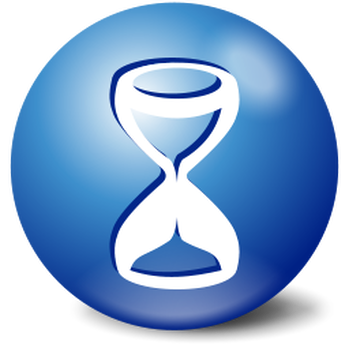 That's why we created a wait time policy with an industry-leading grace period. Your grace period is determined by your pick-up location and starts at your scheduled pick-up time. If your grace period finishes and you have not arrived, you're charged $1/minute in wait time fees.